We are a locally owned and operated non-franchised restaurant. We are very committed to providing the best possible ice cream specialties and food to our customers. 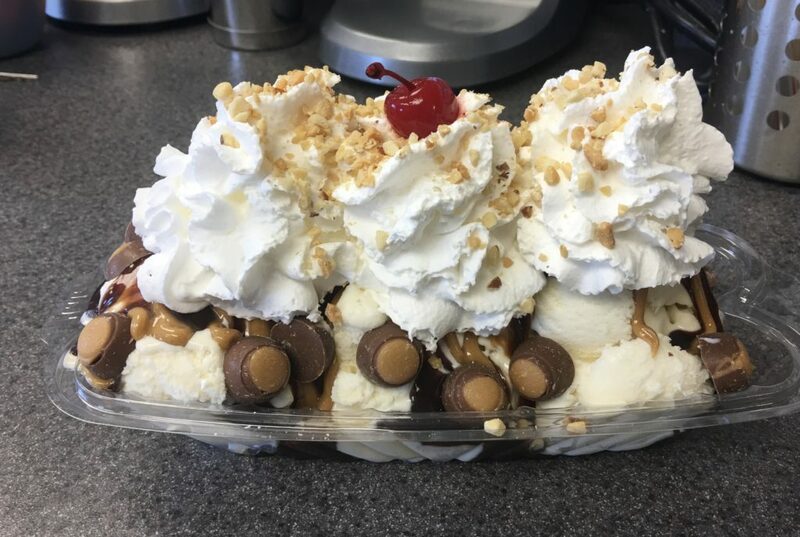 All of our ice cream is HOMEMADE at our location. Every guest we serve we strive to make sure when they leave they are happy and satisfied. Our way to accomplish this is with the help of our wonderful staff.